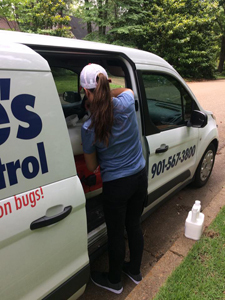 We offer a professional mosquito control program that works well in the Memphis Tennessee area. 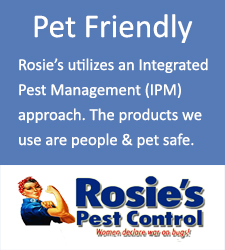 Our program is designed to reduce and ultimately eliminate mosquitoes, where they breed. 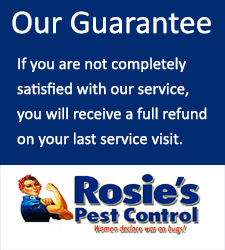 The expert technicians at Rosie’s have years of experience and can quickly identify likely breeding spots that need treatment. We know how important your home, yard and family are to you. The environmentally friendly products we use to quickly and efficiently eliminate mosquitoes in and around your home. 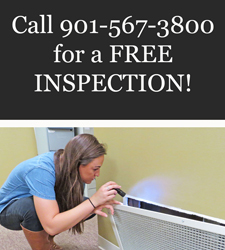 When we treat your home for mosquitoes, that treatment is effective all year long. 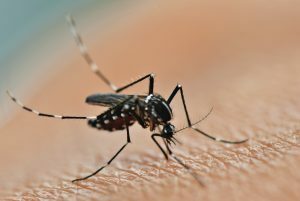 We offer a number of different options for mosquito treatments. The most popular options tend to be our seasonal spraying packages. We offer three different options, based on the amount of acreage that we are required to treat.